Winelands and wildlife. 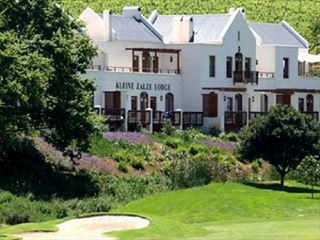 From the beautiful oak-lined trees of Stellenbosch, to the ultimate safari experience in the Kruger National Park. 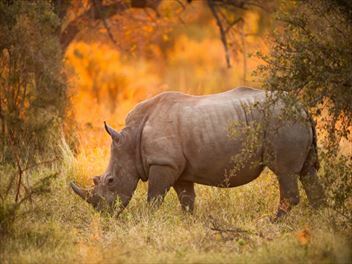 This tour allows you to submerse yourself in some of the best that South Africa has to offer.